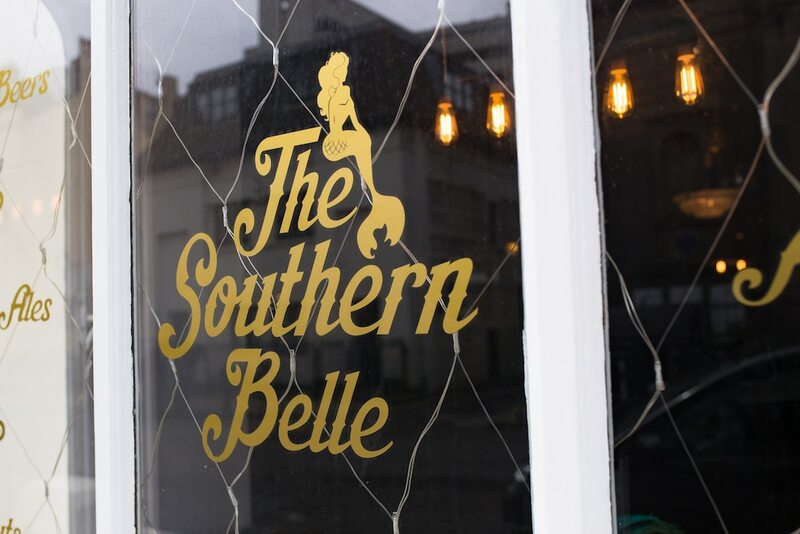 The Southern Belle is just a stone’s throw away from the beach and Hove Lawns. The blue skies and sea air offer a gentle breeze from the moment you step outside. 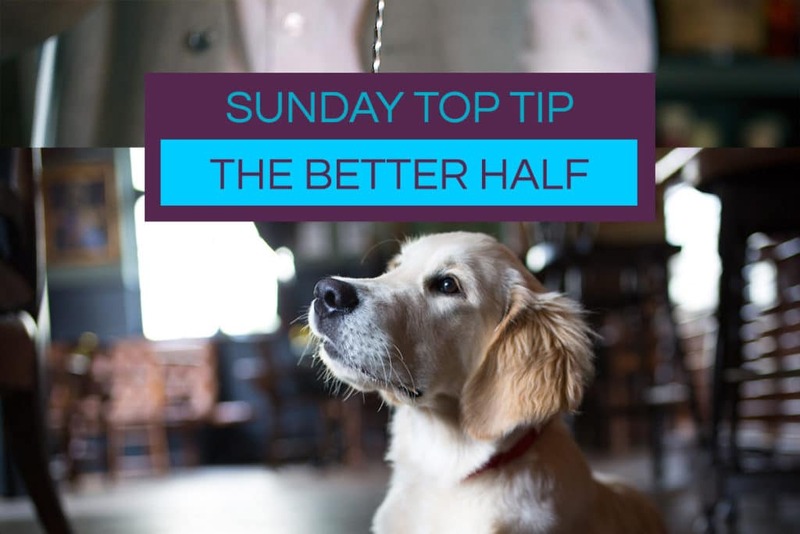 The i360 is just a 5-minute walk away and Churchill Square shopping centre and the Brighton Centre are a 10-15 minute walk away. 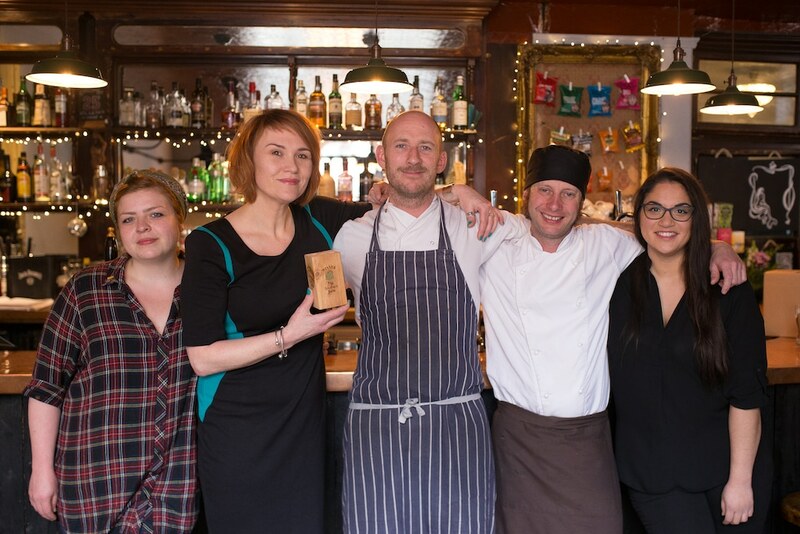 Formerly the Iron Duke, built in 1828, The Southern Belle is a relaxed pub & hotel and is proud to be the oldest running pub and guesthouse in the Brunswick Area of Brighton and Hove. The Dukebox Theatre, a 40 seat micro theatre which has shows all year round and a lovely lounge area is also available to hire for functions. 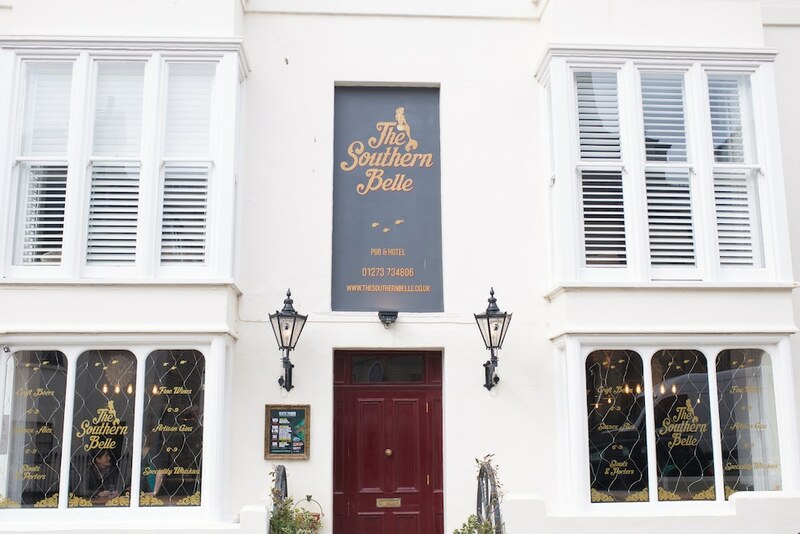 If you are looking for a venue for your birthday, wedding/civil ceremony reception or any special occasion then look no further as The Southern Belle has the option of their theatre & lounge room available for private hire and the advantage of your guests being able to book into the hotel rooms upstairs. friendly and most helpful staff. Kids and dog friendly. Beautiful done up. Had a real fire going and a wonder atmosphere. Food menu looks amazing. 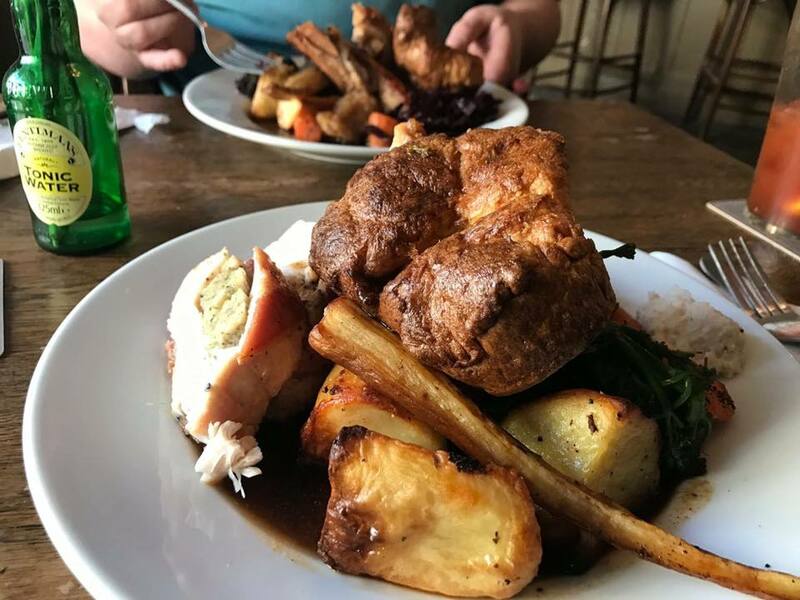 I have only ever had the Sunday roast and it was one of the best pub roast I have ever had…. Stayed here recently and it wasn’t the most incredible experience. A little dated in areas.. friendly team without doubt. Food menu was very strong but yet to try it. Hear good things about their roast.